Come to Sunny Florida, get away from it all and take a Sewcation! Pattern drafting, adding special details, handbag construction, silk ribbon embroidery, smocking galore, fun contests, and soaking up the sun with your friends – what could be better than attending the annual Smocking Arts Guild of America convention in Orlando, Florida? SAGA’s annual convention is filled with creative classes in smocking, embroidery, fine machine sewing and related needle arts. This year is shaping up to be one of the best, with a slate of “Debut Classes” being presented by talented teachers on topics that include pattern drafting, adding smocking to an adult garment, a stunning silk ribbon smocked purse, and a lady’s Madeira nightgown - there is something for everyone. Registration for all these never-before offered programs opens May 1st. SAGA will welcome Kenneth King and Liesl Gibson as special guest teachers. 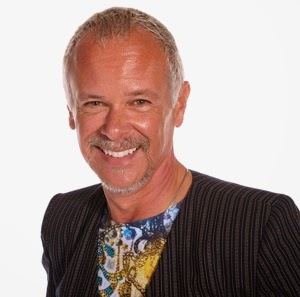 Kenneth King, renowned for his exquisite couture techniques, will be teaching a handbag construction class and presenting a lecture entitled, “Evolution of an Evening Wrap” at the opening reception. Come hear about Kenneth’s design process and see a creation go from design concept to finished product. 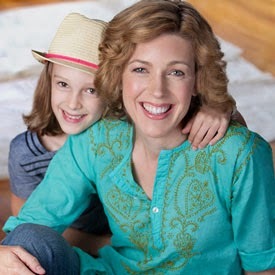 Bringing her fresh and youthful style, Liesl Gibson, the creator of Oliver + S patterns, will be offering a free lecture, open to the public, entitled “Many Looks, One Pattern.” She will also be teaching a series of classes designed for the novice stitcher, entitled “Classics with a Twist.” The classes will cover basic pattern alterations, details that make a difference, as well as a wallet construction class. Come check out our Facebook page for some free giveaways from Kenneth and Liesl! SAGA is always involved with community service through their Wee Care program. Members around the country and internationally, stitch gowns, caps, and blankets for bereavement programs for premature babies. Thankfully, many of these babies grow up to be strong… but the program also offers comfort to those parents who are not as fortunate. This year SAGA is running a special Wee Care contest with a grand prize of a husiff stitched and donated by member Mary Noll. Husiff is the middle English word for housewife and a husiff is a portable cloth kit to carry sewing tools. Not able to join us in Orlando, don’t miss out on all the fun – go to www.smocking.org to find a local chapter near you and make some new stitching friends, or connect online through the websmockers chapter and our Facebook page. If you want to learn to smock, we have correspondence courses, our popular SAGA Stitches programs and through our chapters, a mentoring program. Members also receive our quarterly publication, SAGANews filled with interesting articles and projects. See you in Orlando! Can't wait!! Looking forward to seeing sewing friends as much as the classes! 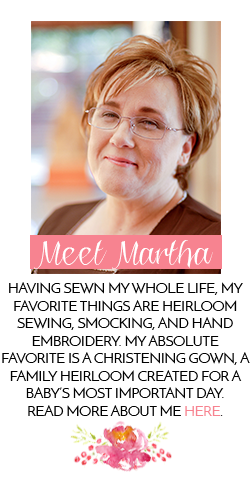 Thanks, Martha, for promoting this wonderful wonderful event. Thank you for this post. I have been very interested in learning English Smocking. There is not a guild in my area. I hadn't thought of taking a correspondence course. I am going to call tomorrow to get more information. I am excited to see the class on fine sewing too. I am a self taught advanced beginner and would love for my sewing to advance. Thank you again! Thank you for this blog. I'm a native Alabamian living in Brooklyn and teaching myself(?) 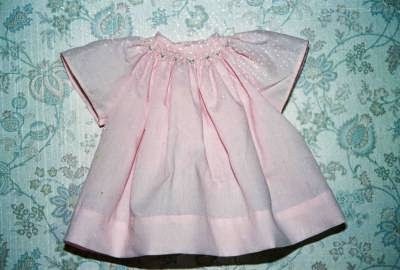 heirloom sewing and smocking. This is a wonderful resource while bringing back happy memories. Are you going to be there?!?!? !